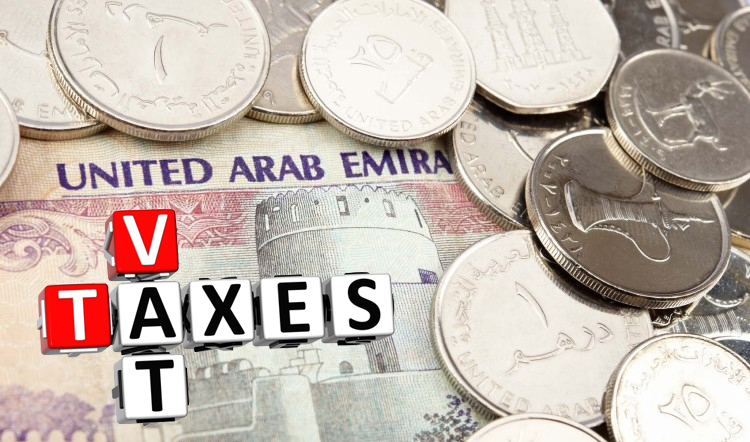 With the introduction of VAT, it is mandatory for all the businesses in UAE to abide by the rules, as per laid down by law of Federal Tax Authority. All the businesses coming under the ambit of prescribed turnover criteria for the mandatory VAT registration i.e. 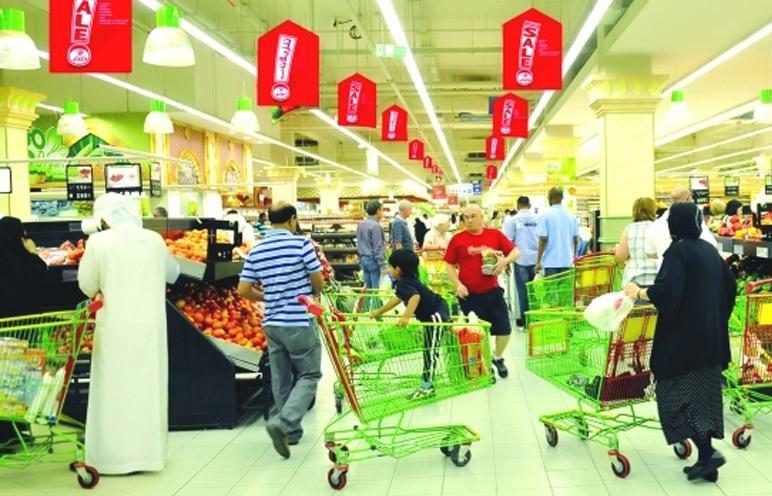 AED over 375,000 are required to get themselves registered and comply to the rules, as per the guidelines. The business that do not fall under the mandatory registration criteria, but are eligible for the voluntary registration (if business turnover or taxable expenses is less than mandatory prescribed criteria but more than AED 187,500) may also get themselves registered. The voluntarily registered businesses will be able to claim the VAT incurred on the inputs and will be able to charge VAT of their sales. 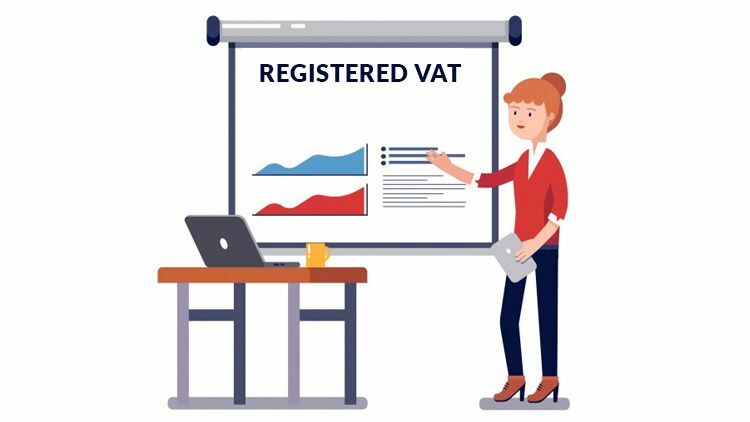 And the businesses that are not registered will not be in position to reap the benefits of charging VAT on their sale and VAT incurred on the inputs. The concept of VAT, which is the difference of Output VAT amount and creditable Input VAT amount, is calculated by applying VAT rate between the difference of price of purchase and supply of goods and services. It is the tax levied at every stage of goods or services, whenever it passes. 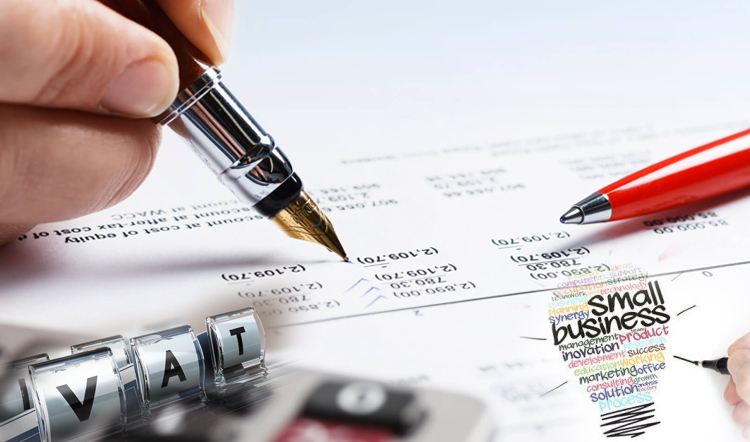 It is important to understand the concept of Input VAT and Output VAT to know the question “Who will pay VAT”. Input VAT is the sum paid by the buyer as a VAT percentage of the gross cost price of goods or services . Simply, it is the value added tax which is included in the price while purchasing the goods or services covered under the ambit of VAT. If the buyer is registered under VAT, then he can reduce the amount of VAT paid on purchases from its output VAT liability. Output VAT is the value added tax that is levied and calculated on the supply of goods and services, if the business is registered under VAT. It is calculated on supply to businesses and to ordinary consumers. It is the customer or consumer who borne the tax on consumption. VAT is charged from the customer via producer or the seller and ultimately paid to the government by registered businesses. For taxable supplied, both the consumer and the seller are liable to pay VAT while purchasing goods or services.